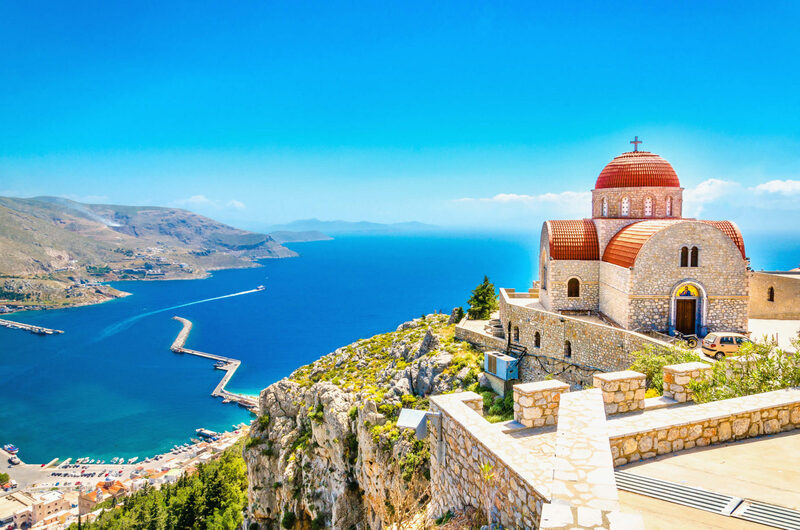 We embark on a religious Pilgrimage of a lifetime as we retrace the footsteps of Paul through Greece and Turkey, to discover firsthand the sacred sites of Christianity, and the unforgettable shrines and markers commemorating the early Christians, Eucharistic miracles, and dedicated saints. We experience some of the world’s richest displays of architecture – from magnificent basilicas and cathedrals to humble convents … and art – from murals of Bible scenes to inspired depictions of the symbols and events of our faith that we hold most dear: the Virgin Mary, the Transfiguration of Jesus Christ and the Trinity. The Seven Churches of Revelation “which are in Asia; unto Ephesus, and unto Smyrna, and unto Pergamos, and unto Thyatira, and unto Sardis, and unto Philadelphia, and unto Laodicea” brings the early church to life, and our travels through this Holy Land to cities such as Corinth, where “many of the Corinthians hearing believed, and were baptized” (Acts 18:8), will no doubt thrill us. As we follow in Paul’s footsteps, we renew our commitment to the roots of our Catholic faith. The Masses we celebrate along the way, draw us together as a community, and remind us of our blessings and the call to stewardship as followers of Jesus Christ.